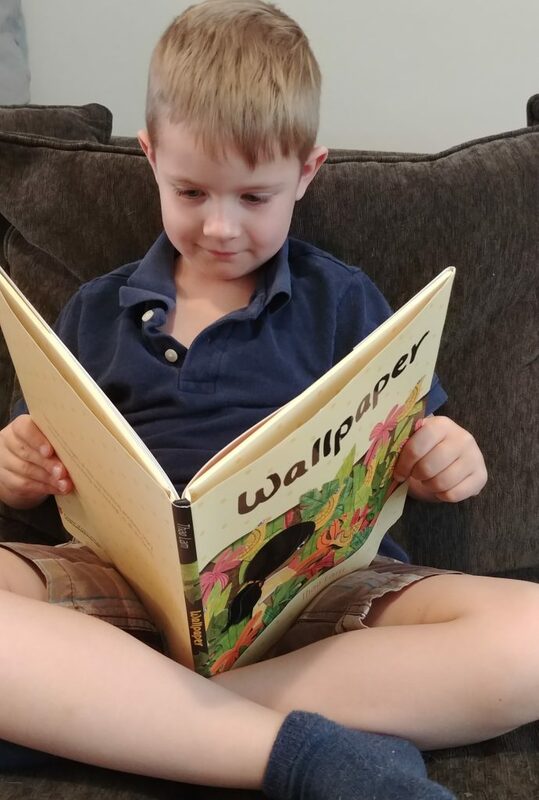 Are you looking for a fun summer story? 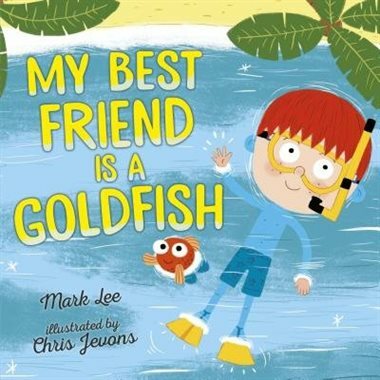 Check out My Best Friend is a Goldfish by Mark Lee! This book is all about a boy who decides he needs to find a new friend after he discovers that his bestie is the exact opposite of him. He tries being friends with his cat, his dog and even his goldfish! 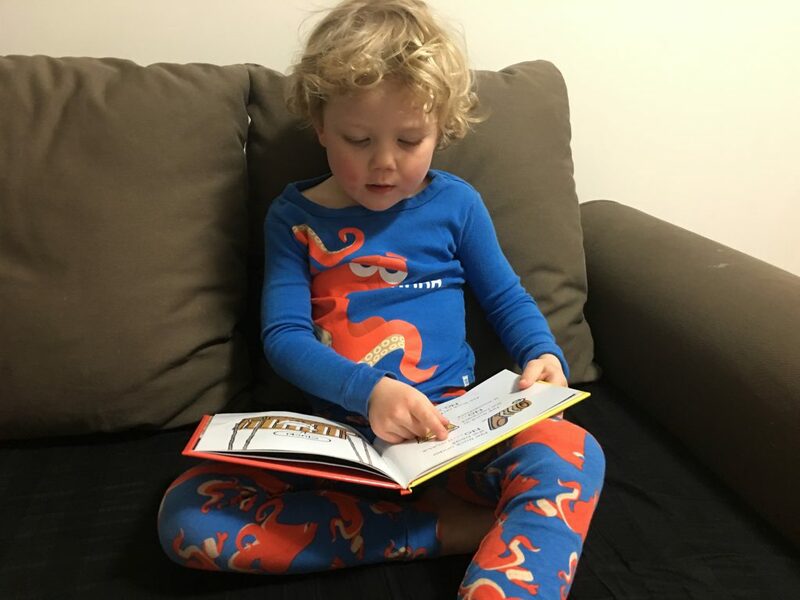 Along the way, the boy learns a very important lesson about friendship. What is it? 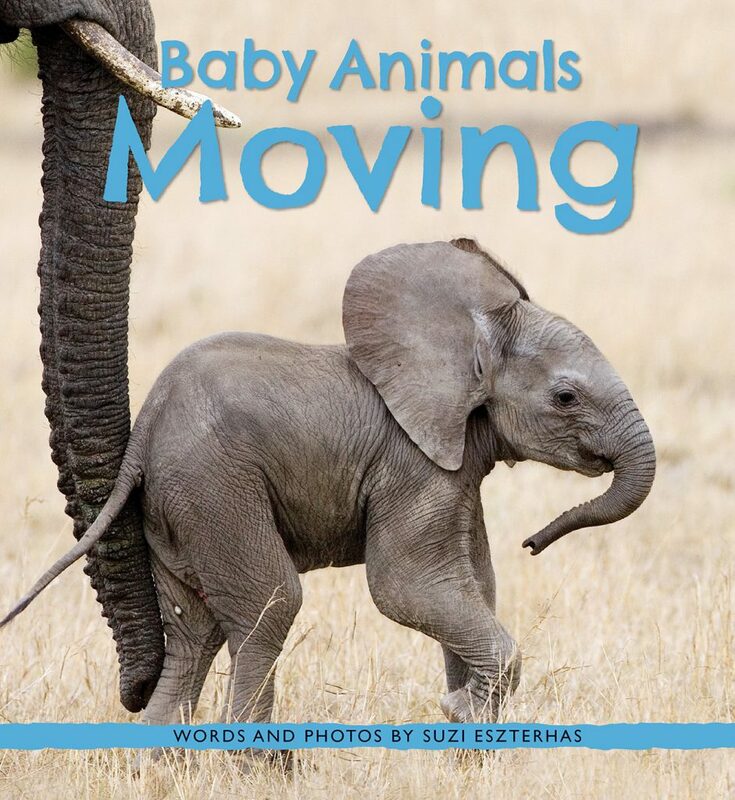 You’ll have to check out this book to find out! 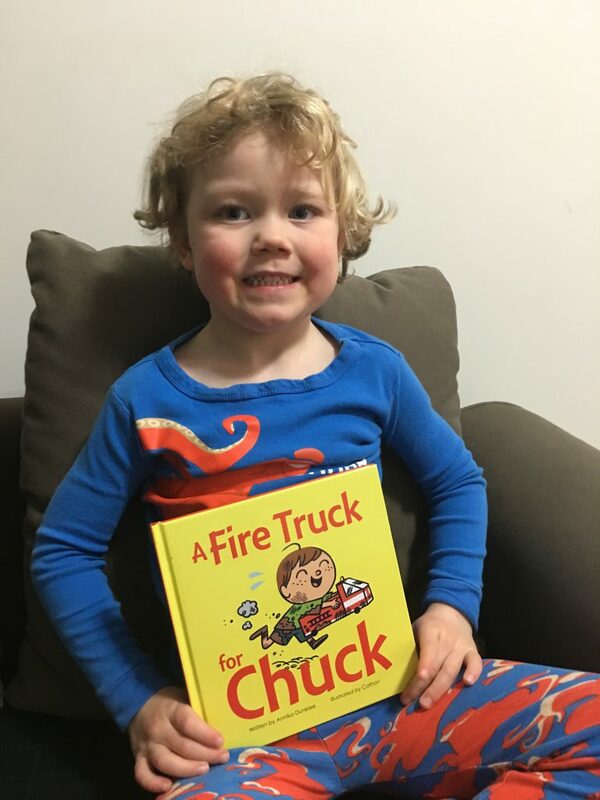 If you love fire trucks and you’re looking for a cute book to read, check out A Fire Truck for Chuck by Annika Dunklee. 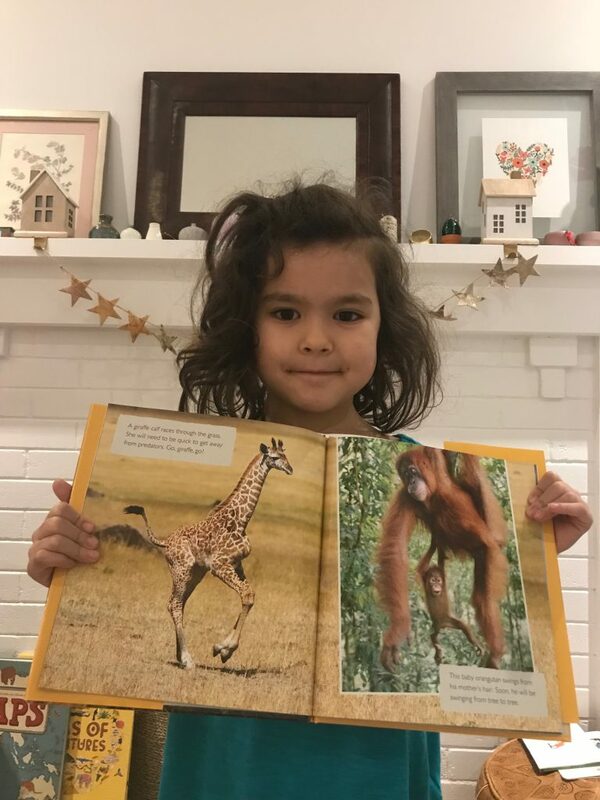 This book is new from Owlkids. 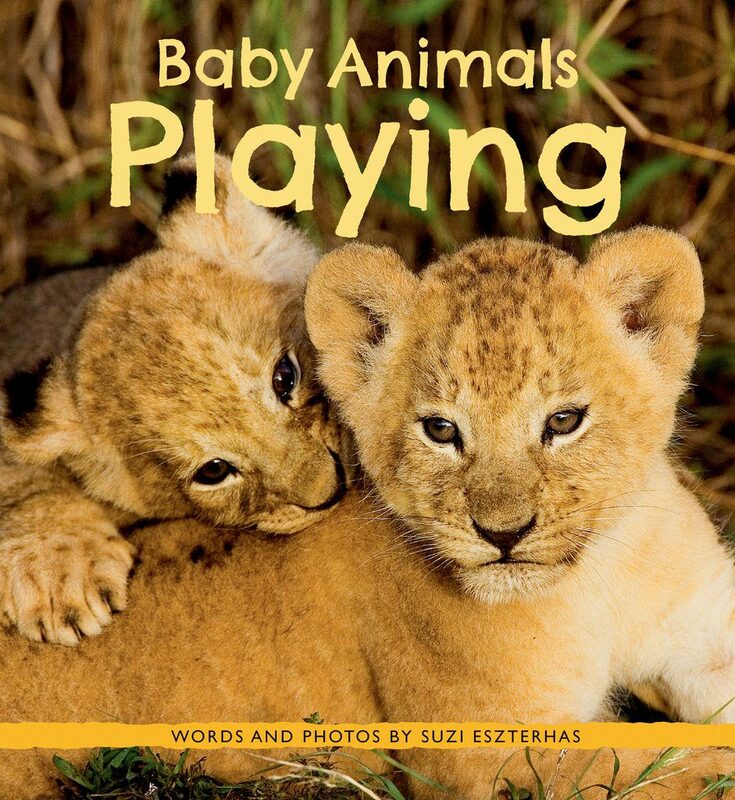 Let’s hear what Chirp reader, Lloyd thought of this book. Thanks Mom! 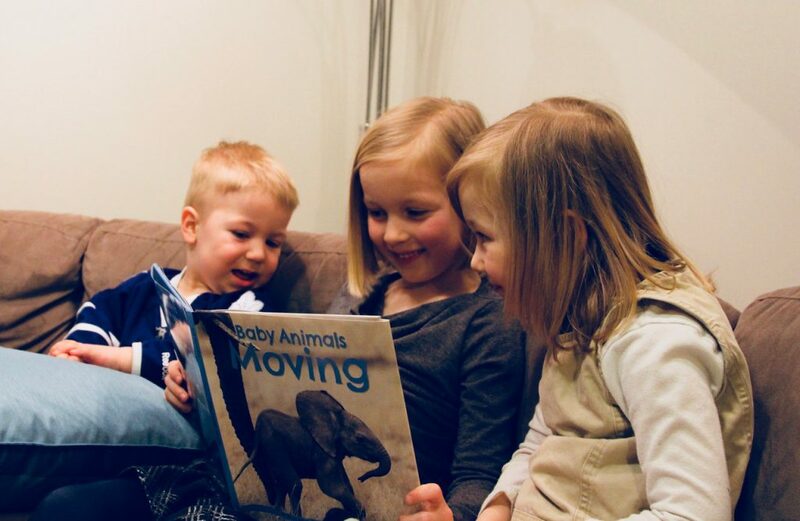 We like this book, too, and we’re so glad you guys enjoyed it!